Stuka Pilot Adj. Stg. Aviator Ioan Clop. In Memoriam. On February 11th, 1944, a Junkers Ju-87 Stuka crashed down in a swamp near Kroscienko Wyzne, in the south part of Poland. 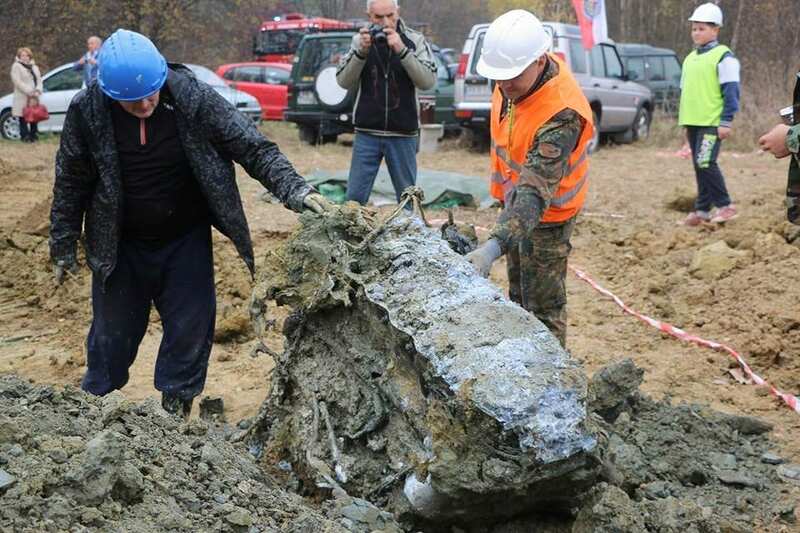 71 years later, on November 5th, 2015, the archaeologists of the Military Museum in Krosno started the procedures to recover the Ju-87 Stuka wreck. 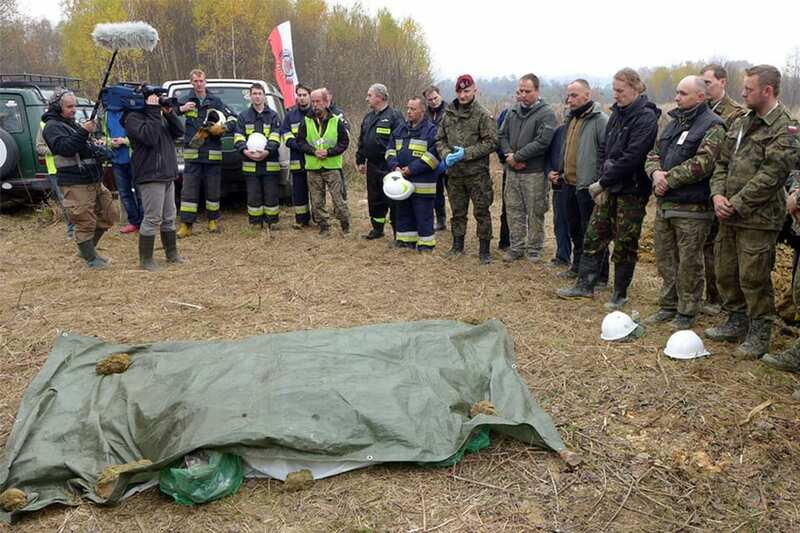 The initiative to locate and extract the Stuka wreck belonged to the manager of the private museum in Krosno, Lesław Wilk; he based his assumptions on some photographs showing a group of Romanian soldiers around a cross – which got lost in the meantime – and which stated: Here lies Adj. Stg. Avi. Clop Ioan, born Feb. 26th, 1921, dead Feb. 11th, 1944, who took his plane to the grave. With this photo as a starting point and with the help of some kind locals who remembered the Stuka plane crashing directly in the swamp the museum pioneers managed to identify the exact place of the impact. 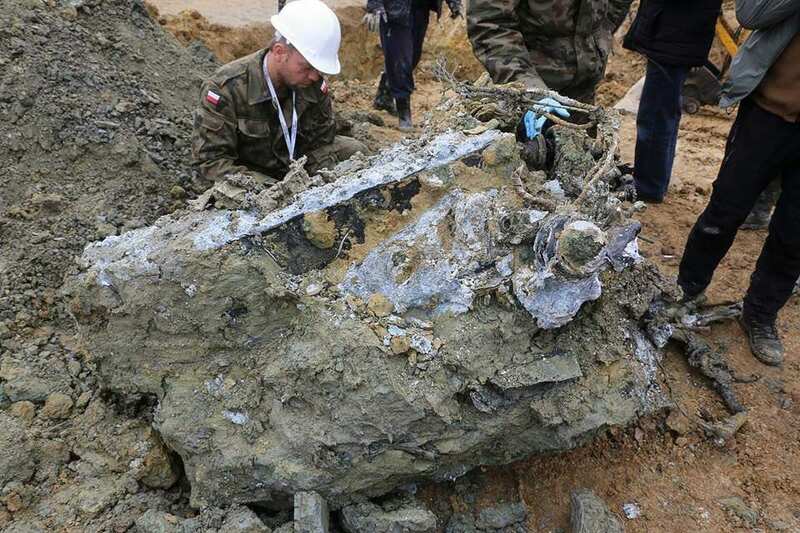 The violent crash caused the Stuka to reach a depth of 1.5 – 2 meters. 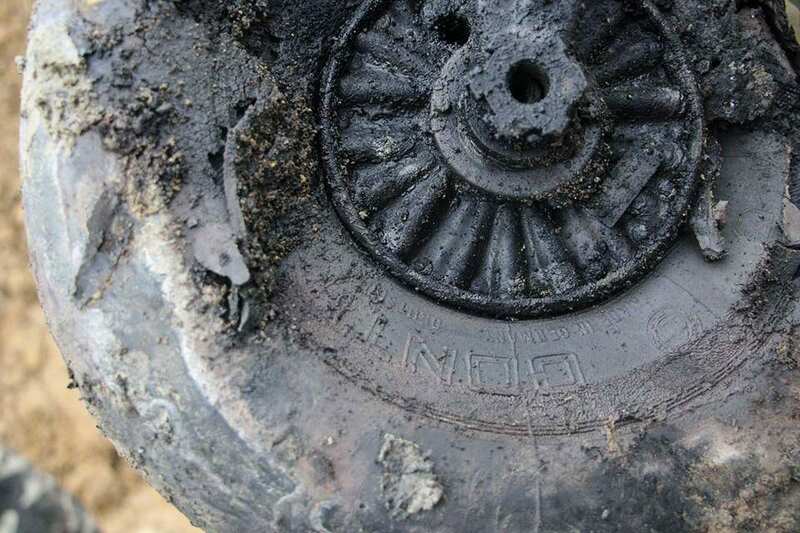 Apparently, in 1944 the Romanians and the Germans had tried to recover the Junkers Ju-87 Stuka wreck but without much success, as a 90 years old veteran doctor recalls. Thus the wooden cross was placed there, in the memory of the Stuka pilot Adj. Stag. Aviator Ioan Clop. Any remnants of a co-pilot, as the Junkers Ju-87 Stuka was a twin-seater, were not found. This fact indicates the logic conclusion of him not being present in the Stuka plane during that flight test. 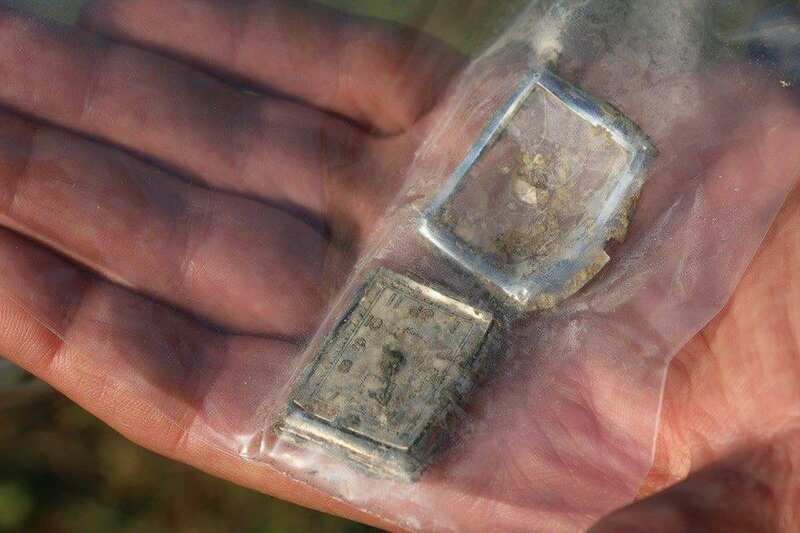 The pilot was found by the archaeologists in the cockpit and his nationality was not doubted even for a second since his uniform bared the Romanian military insignia. 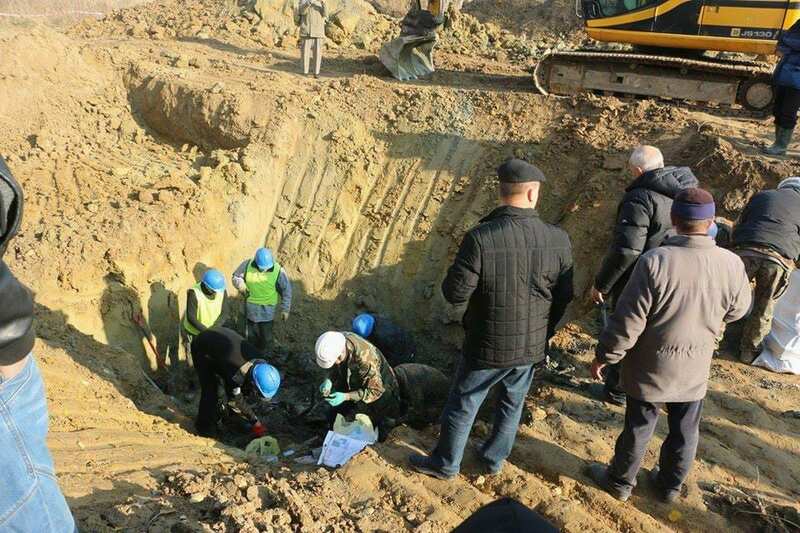 A tremendous amount of help was provided during the uncovering of this mystery by Mr. Dan Antoniu, whose profound passion for aviation history urged him to give the Romanian Embassy in Warsaw all the information about the Stuka dive bomber, the pilot and his military unit. 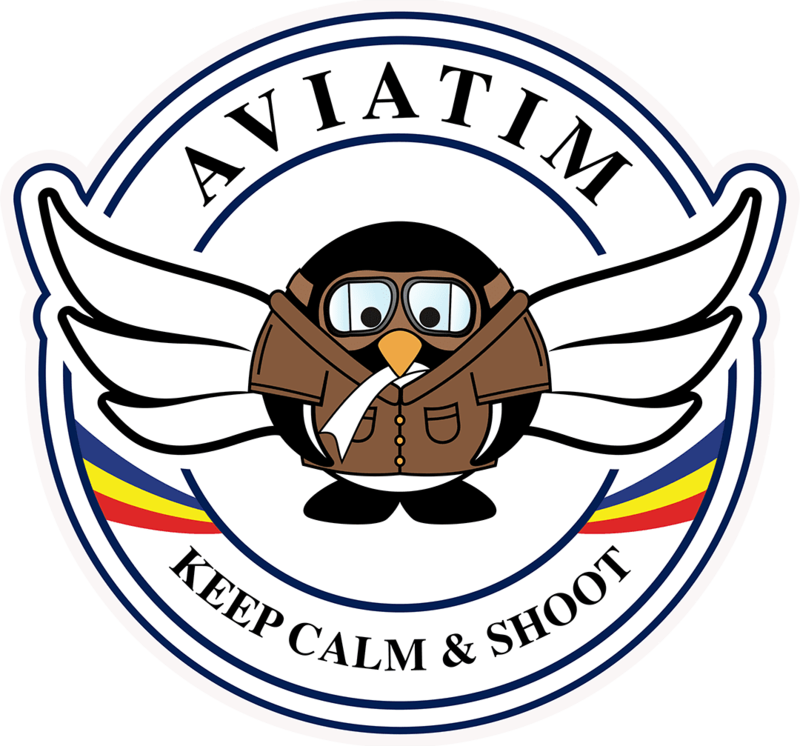 The pilot was identified as Adjutant Stagiar Aviator Ioan Clop, born in Zimandu Nou, Arad County, Romania, on February 26th, 1921. 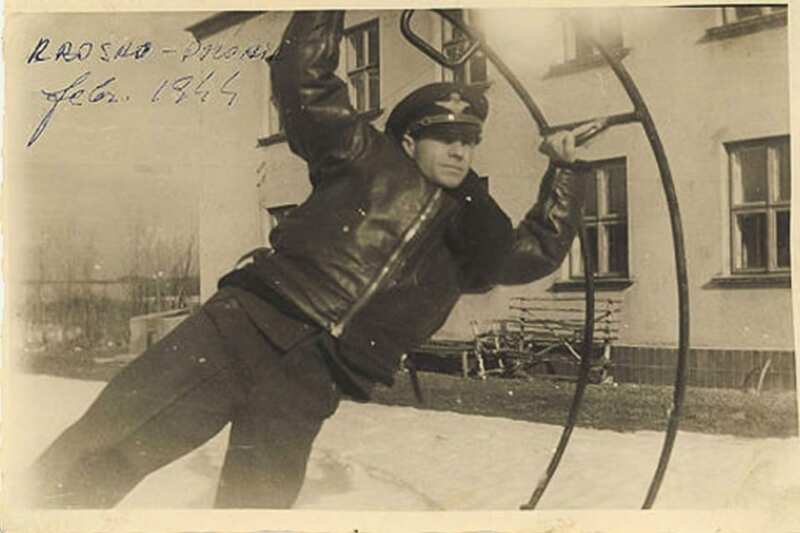 He graduated aviation school in 1943, being drafted as an NCO in the 3rd Aerial Bombardment Flotilla. The 23 years old Ioan Clop was training, together wit his colleagues, under German supervision in order to become a Junkers Ju-87 Stuka pilot, during February-April 1944. On November 14th, 2015, on a cold Saturday, the earthly remnants of Stuka pilot Clop N. Ioan were buried in the Duckla military cemetery. The intimate ceremony was attended, among others, by the staff of the Military Museum in Krosno, the Romanian military attache in Poland, Col. Romeo Mihail Tabarca, Mr. Andrew Bytar, the mayor of Dukla and Inspector Adam Pietrzkiewicz, chief of Krosno Police Department. In his speecch, Col. Romeo Mihail Tabarca stated: We are grateful to all the people who contributed to the ceremony that allows us, more than 70 years after the incident, to pay our respects to one of the Romanian soldiers who died in Poland. 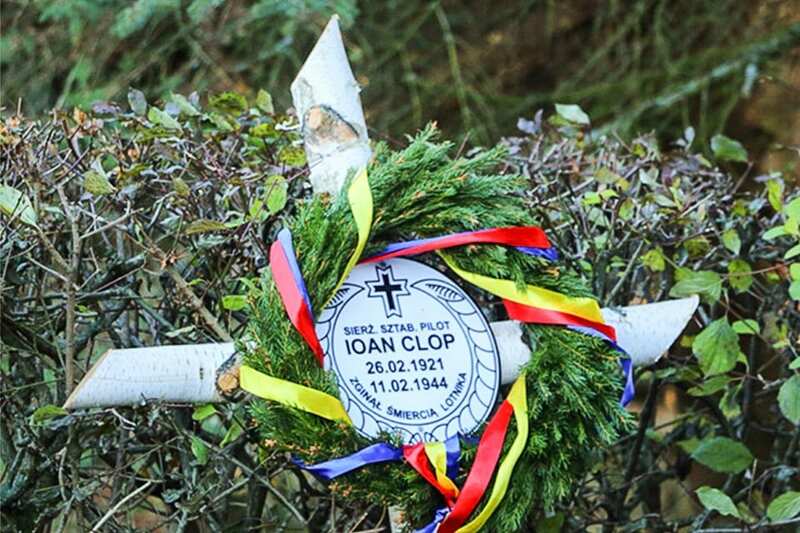 In February 1944, when Aviator Ioan Clop lost his life, Romania was fighting along Germany, but that situation took a sudden turn that very August. Permit me to underline once more our gratefulness for this ceremony that unites the present with the past and is an unquestionable sign of friendship between Romania and Poland. No living relatives of the Stuka pilot could be identified, but one sister though, 91 years old, who passed away in 2014. This is the reason why the pilot was accompanied on his last journey by those who are keen on aviation and its history, by those who helped identify him and write the last page of his story.